Myotherapy treatments can be used to prevent, correct and rehabilitate musculoskeletal pain and injury. Myotherapy at Mobilise Toowong is an advanced, hands-on manual therapy for injury and pain. Myotherapy is a physical medicine that concentrates on the assessment, treatment and management of musculoskeletal pain and dysfunction. 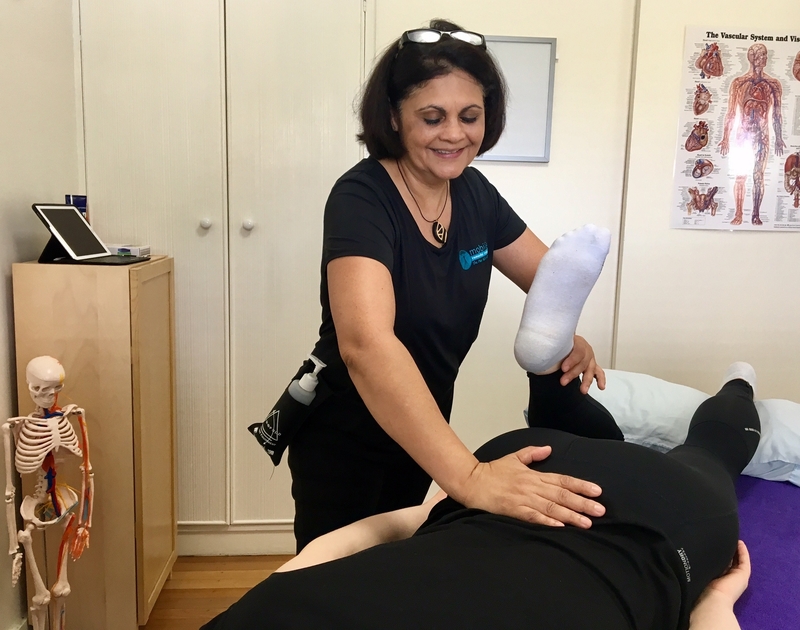 To qualify as a Clinical Myotherapist in Australia, our practitioners have completed a Bachelor Degree in Myotherapy or Musculoskeletal Therapy. Myotherapy involves an in-depth physical assessment, using postural evaluations, orthopaedic and neurological testing, and movement / biomechanical investigations,. Our aim is to determine the causes of your pain so we can treat it correctly and effectively. 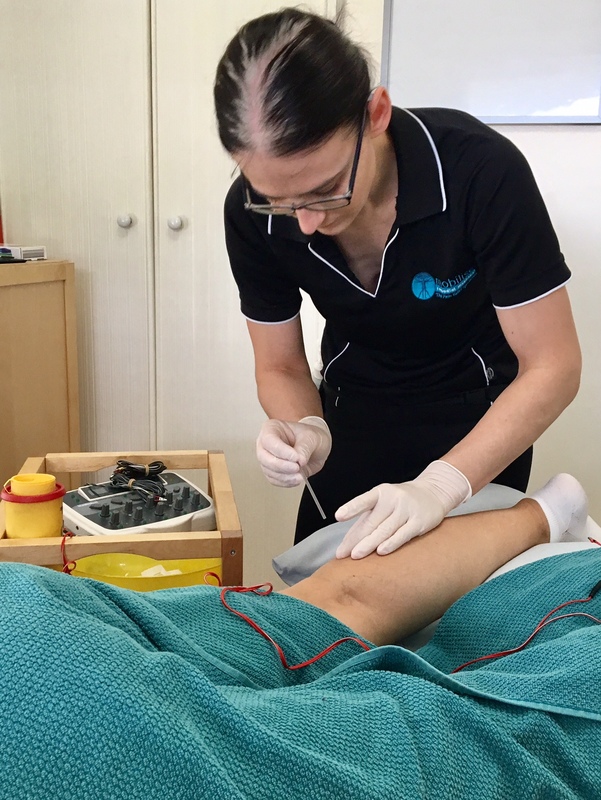 Treatments can encompass many advanced hands-on techniques such as soft tissue massage, joint mobilisation, muscle energy techniques, dry needling, sports taping and exercise rehabilitation. All our Myotherapy treatments and therapists are covered for Health Insurance Rebates, and our clinic offers instant rebates through our HiCaps system. Our Myotherapists will tailor a treatment and rehabilitation program specifically for YOU, to treat your pain. Why would I choose Myotherapy over Remedial Massage? Are you suffering from musculoskeletal pain? Pins and needles or numbness? RSI? A chronic musculoskeletal illness or condition such as Fibromyalgia or Arthritis? All these issues and more are treatable with Myotherapy. Neural (nerve) mobilisation, flossing and stretching. Click here if you are looking for a general Remedial Massage and have no specific pain. What happens during a Myotherapy appointment? At your first appointment, your Myotherapist will take a relevant medical history, discuss your goals for treatment and assess your movement and posture. We may perform some orthopaedic tests to identify the cause of your pain. We will then discuss our findings and possible treatment options with you. After assessment we will begin the hands-on treatment with you during the same appointment. We will then go through a rehabilitation plan for you. Our initial appointments can go for around 1hr to 1hr & 15mins, so we can comprehensively cover all areas of your recovery from assessment and treatment to rehabilitation. We will also discuss your prognosis and treatment plan with you, including whether follow up appointments are indicated. For more information, or to book an appointment, call our Toowong Practice on (07) 3870 5990. Or BOOK ONLINE TODAY. Experience for yourself the difference Myotherapy can make in your life now!